OYCFresh provides natural, chemical free, organically grown Milagu samba boiled rice sourced straight from the Organic farms. It has a good nutritious value and best for Pongal, Idly and Dosa. 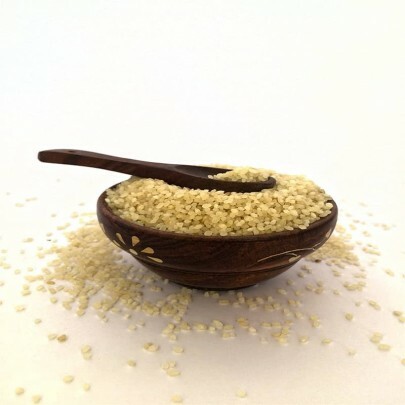 Milagu Samba Rice contains selenium which helps to prevent the cancer of colon and intestine. 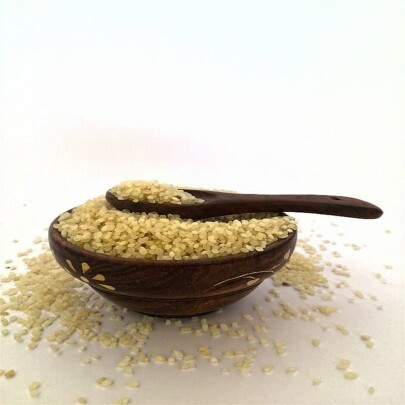 The oil in the Milagu Samba Rice reduces the cholesterol. It is rich in fiber hence, reduces the Cholesterol in the body. It also eases digestion and helps to relieve constipation. 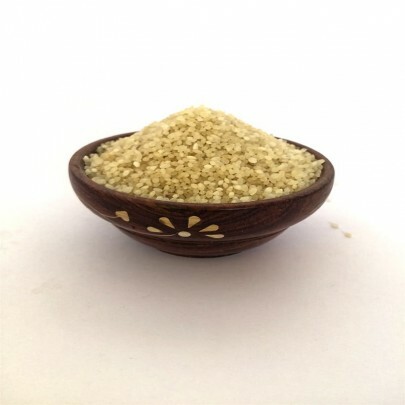 Buy Organic Milagu Samba Rice Online from OYCFresh to get Free Home Delivery in Chennai. Cash On Delivery Available.